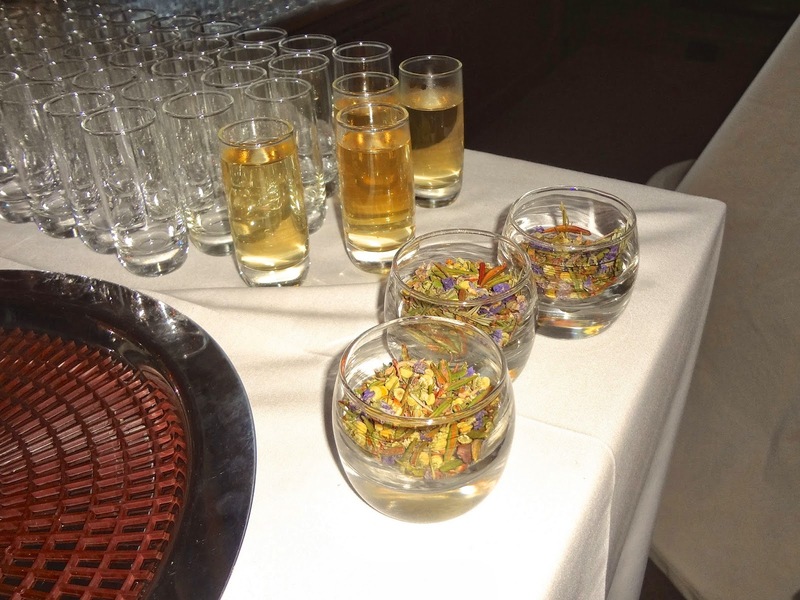 The event was organized into three components, all the guests (with a report card in hand) had to attend three different workshops in order to earn their "grade stamps" and graduate from the Labrador Tea University. The first workshop was history class! We sat on little log stools covered with animal pelts and got to sample the Labrador Tea and learn about its history and usage. The tea is very high in vitamin C, antioxidants, and ursolic acid. So naturally it has been a medicinal remedy for the Athabaskan and Inuit people for many years. It is touted to cure everything from diarrhea to the common cold! At chemistry class, we were lectured on the extraction process of the Labrador Tea by a researcher from the Université du Québec à Chicoutimi (UQAC), which has been partnering with Lise Watier for the past five years, studying and analyzing the benefits of the Labrador Tea. Their research found that the active ingredients in Labrador Tea extract have higher antioxidant properties than both vitamin C and idebenone. Lise Watier also stresses that the tea leaves they use are harvested in a way that not only respects the environment but also the local community. 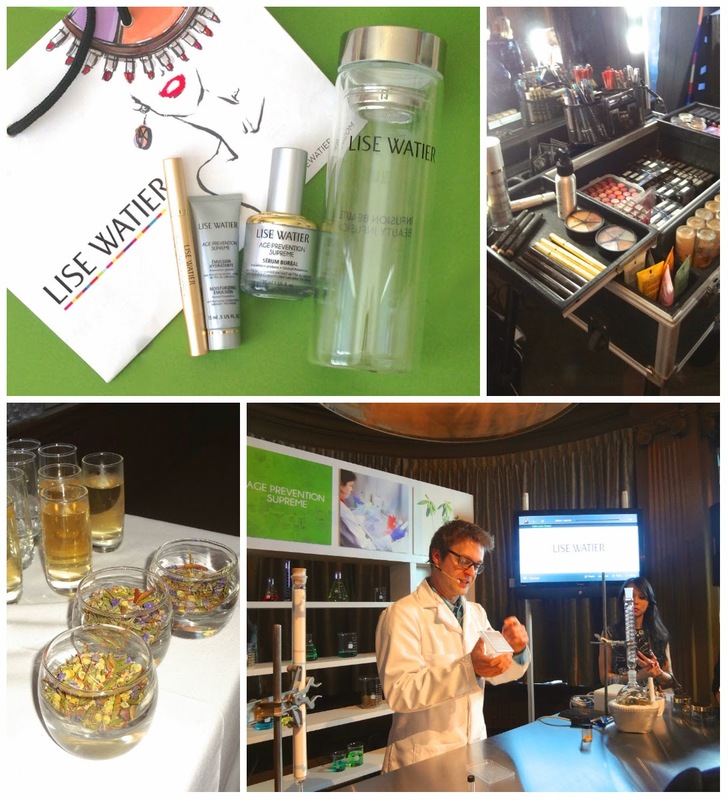 At the sales class, we got to play around with a super awesome high-tech interactive touch screen that provided loads of information on the different skincare lines that Lise Watier offers. Last but not least, Lise Watier had several makeup stations set up where you can get your concealer matched and your makeup touched up by a professional Lise Watier makeup artist. At the graduation photo booth, I had my pictures taken with several beauty bloggers that also attended the event! It was my first time meeting Jayne and Jordana in person! I was also introduced to Angela and Sheila, two other Vancouver-base beauty bloggers. 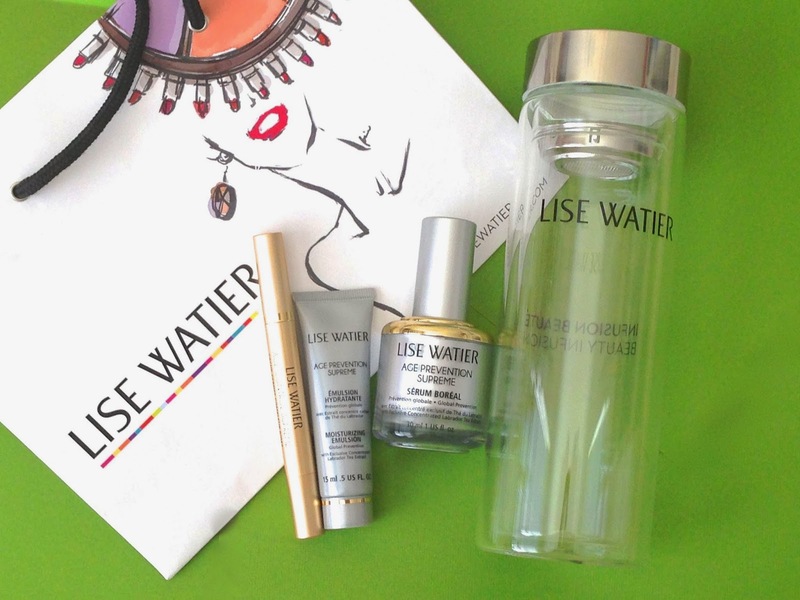 From left to right: Lise Watier Age Control Supreme Filler Concealer, Age Prevention Supreme Moisturizing Emulsion, Age Prevention Supreme Sérum Boréal (all formulated with Labrador Tea Extract), Lise Watier tumbler with tea filter. 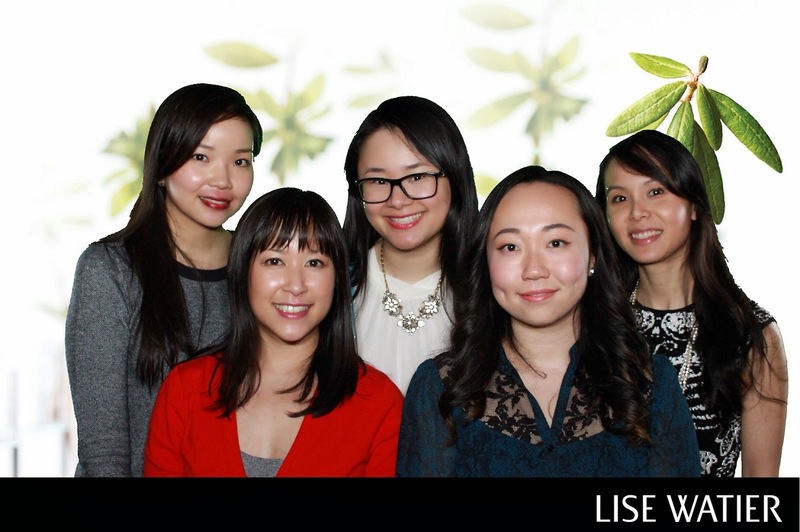 Overall, I had such a great time learning about the benefits of Labrador Tea and connecting with my fellow Vancouver beauty bloggers. I have passed on the two Age Prevention Supreme products to my mom for testing, I will update y'all on how well they work for her. Thanks to Lise Watier for holding such a well organized and interesting event, the whole university theme was so creative! I can't wait to see what events are planned for the future!